The applicant must have no criminal record. Applicants must provide a police certificate which may be submitted subsequently to the submission of the application but before approval. 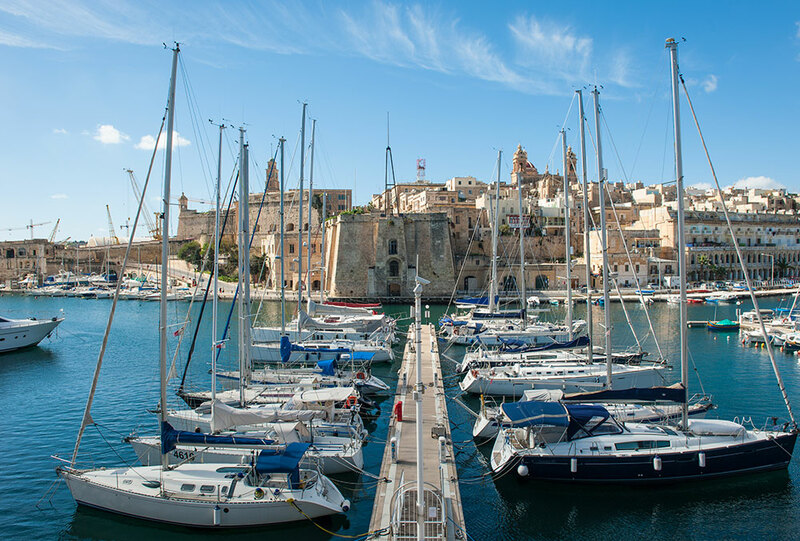 A person who has been denied a visa to a country with which Malta has visa-free travel arrangement shall not be entitled to apply under the program. A person who is deemed a potential national security or reputation risk, or is subject to criminal investigation will also be denied citizenship.